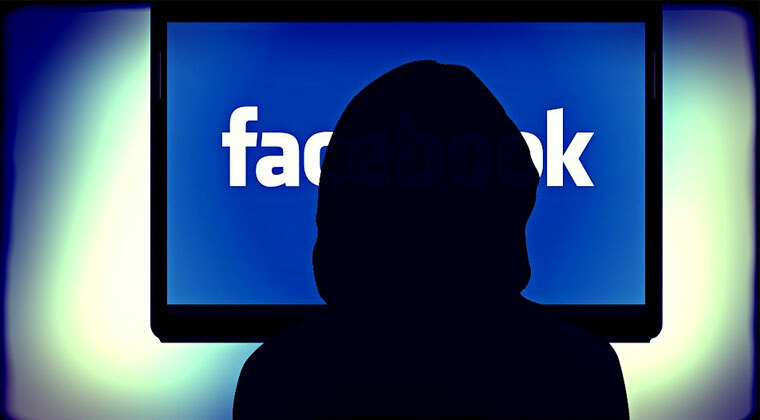 Some features in Facebook were designed keep users hooked on the platform which may harm children and adolescents, senior Facebook insiders admitted in a BBC Panorama programme. The social networking giant is very much aware of the negative effects of addictive technology, according to Sandy Parakilas, a former Facebook platform manager, The Telegraph reported on Tuesday. “There was definitely an awareness of the fact that the product was habit-forming and addictive,” he was quoted as saying by the BBC. Facebook’s founding president, Sean Parker, earlier said the company was “exploiting a vulnerability in human psychology” and that the company set out to consume as much user time as possible. In response to Parker’s allegation that Facebook had effectively sought to hook people from the outset, senior Facebook official Ime Archibong told the BBC it was still looking into the issue. Leah Pearlman, co-inventor of Facebook’s Like button, said she had tried to stop using Facebook after leaving the company as she had begun basing her sense of self-worth on the number of “likes” she had. The tech insiders also expressed alarm at the way younger children are now being targeted with the launch of Facebook Messenger designed for children under 13. The Messenger Kids app was launched in the US last year. In June this year, Facebook introduced the video calling and messaging app to families in Canada and Peru. Kathi Mahesh seeks donations for survival!